Espoo is deel van een netwerk van lokale handelaars die zich hebben verenigd in één cadeaubon, de Cadeaubon Antwerpen. espoo. 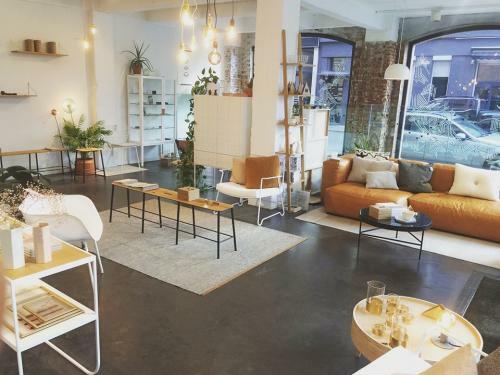 was the very first interior design shop in Belgium that showed some of Scandinavians best design brands in a whole new concept. The roots of espoo. 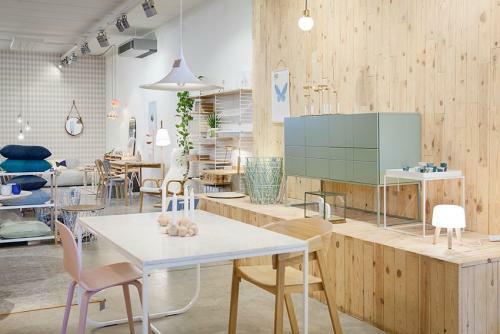 have remained Scandinavian but are now woven with brands from the entire world. Come and have a look in our Antwerp shop or shop online! espoo. 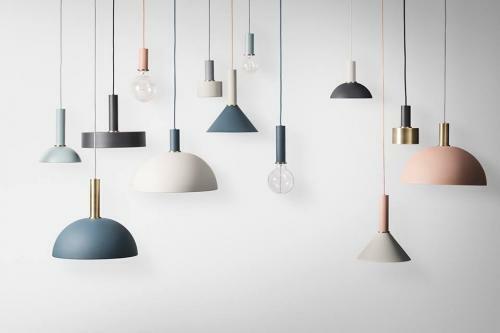 now carefully selects furniture, lighting & design objects from all over the world.